Our Isotherm Price is the best in SA. 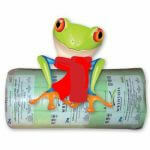 At Roof Insulation we strive to keep our prices at affordable levels. 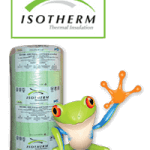 As a result wee are happy to supply all contractors and Home Owners at the best Isotherm Price available. We buy in bulk as a result our Isotherm Price is unmatched. 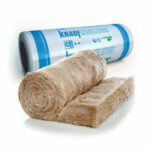 We have two Roll widths of the insulation available. 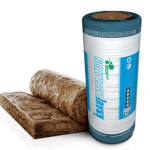 Single pack roll 1200mm wide as a result the single pack Isotherm Price will be less than the twin pack Isotherm Price because of the square meter difference. 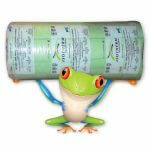 The twin pack rolls consist of two rolls of 750mm wide Rolls in each pack. Therefore the twin pack Isotherm Price per roll will be a little more. The overall Isotherm Price per square meter will still be identical. All the single pack rolls are 1200mm wide or 1.2Mtrs wide. Additionally the products are available in a number of thicknesses from 50mm – 145mm thick. Being a polyester type of insulation Isotherm cant be cut with a wood saw like other traditional Roof Insulation materials. This is one of the reason why the twin packs or 750mm wide rolls are made. So that installers can easily fit these rolls between the beams in most cases tiled roofs will have beams between 600mm and 800mm. 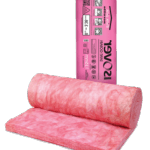 In fact as Isotherm Installers and distributors we found the losses of insulation increased substantially with this method. As mentioned earlier our beam widths will vary from roof to roof. 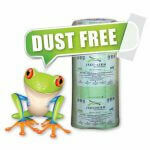 As a result we will supply home owners and builders the easiest way to cut Isotherm. In order to cut the Insulation to fit each specific pair of beams we will tear the Isotherm. When tearing the insulation correctly it will tear in a direct strait line. As a result wastage is fall less if your beams are 600mm apart and the insulation is 750mm wide. Giving a loss of 150mm per row on a standard roll. We recommend using the 1200mm wide rolls and cutting all line before installing. Ideally one would tear all rolls in the roof space. In fact tearing all the insulation to the correct width of the trusses will take no more than 20mins for an average home. As a result of tearing the insulation the wastage is far less. Additionally installing The Isotherm Insulation in this manner means the sections will be no longer than 1200mm. Making this far easier to handle than a full roll laid out. The wiring and all electrical cable and alarm wire must be lifted above the insulation for safety. With full rolls wiring can be a problem.